Marshall Cole, 90, formerly of Canastota, died Monday, April 8, 2019 at the Kaplan Family Hospice House in Danvers, MA. Marshall was born June 26, 1928 in Malone, NY to parents Clinton C. and Myrtle Clark Cole. 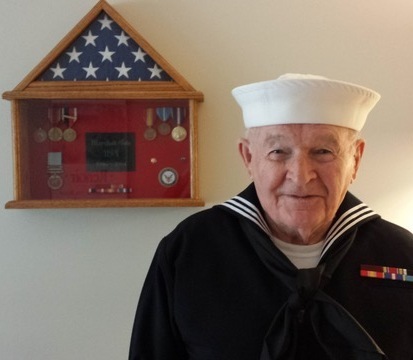 Marshall spent his early years living in Churubusco, NY until his enlistment in the U.S. Navy in 1946. Marshall served a total of 9 years in the U.S. Navy, rising to the rank of Gunner’s Mate 3rd class. In 1953 Marshall married the former Beverly A. Pederzani in Springfield, MA. After an honorable discharge in 1954, Marshall and Beverly settled in Canastota. During their time in Canastota, Marshall and Beverly raised 6 children. Marshall was employed as a carpenter for Edgar Olden, worked at Oneida Ltd, and drove tractor trailer for 26 years for Tornabene Trucking. 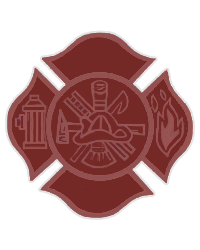 He was a member of the Delano Hose Company, Canastota Volunteer Fire Department. When Beverly passed away in 1995, Marshall moved from Canastota to live in Lacona, NY where he spent his retirement hunting, snowmobiling, and riding his ATV.He moved to Ipswich,MA in 2013. Marshall was preceded in death by his wife of 43 years and one son, Charles R. Cole in 2010. He is survived by his children and their spouses: Richard and Barbara(Pierce) Cole of Chester, VA; Debora Cole and Scott Homan of Ipswich, MA; Gaetana (Cole) and Gordie Hilts of Canastota, NY; and Daryl and Virna (Nicaragua) Cole of Knightdale, NC.He was blessed with 12 grandchildren and 12 great grandchildren. 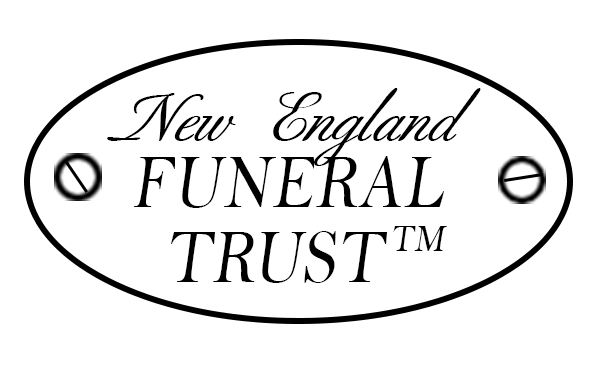 Services will be conducted graveside on Friday April 12th, at 10 a.m., at Lenox Rural Cemetery, Canastota, NY.